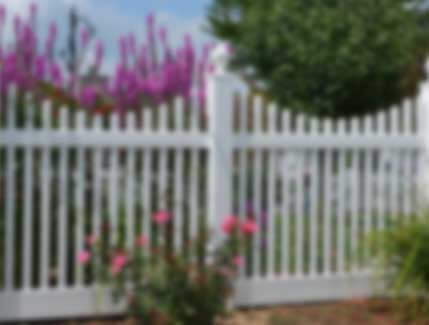 Your privacy is very important to R & C Fence, Inc. and we feel it is important that you understand what information we receive from you while visiting our website and how this information will be used. IP Addresses – The numeric IP address (an IP address is a number that is automatically assigned to your computer whenever you access the internet). Your IP address acts like a physical address for your computer allowing your computer and our server to recognize one another and communicate. We collect IP address information so that we can gather information about how our website is being used and who is using it. We do not associate your IP address with any records that contain personal information to maintain your anonymity. We will use IP address information to personally identify an individual when required to do so by law. Browsers – The type of browser and operating system being used to access our website. Date & Time – The date and time that you visit our website as well as the duration of your visit. Pages – The pages that you visit, including the graphics loaded on each page, documents you download, such as PDF (Portable Document Format) files as well as the links you visit within our website. Referrals – The IP address and link information from any referring website that brings you to our website. Once your data reaches our servers, your data is securely stored by state-of-the-art security software. The information collected during your visit is only available to our website administrators and will not be shared with any unauthorized individuals. This website is not directed to children under 13, and does not willingly collect information from children. This website contains promotional images, fencing installations and information that should not be offensive to children, however, we encourage parents and teachers to monitor the internet explorations of children. E-mail communications that you send to us via any e-mail links or contact forms on this website may be shared with our internal customer service representatives, employees or staff who are best equipped to answer your questions or address your concerns. We try to address all e-mail contacts in a timely manner once we successfully receive your communication. Once we respond to your communication, we may delete or archive your correspondence depending on the nature of your inquiry. The e-mail functionality on our website, whether an email link or contact form, does not provide a completely secure and confidential means of communication. It is possible that your correspondence may be accessed or view by another internet user while in transit to us. We encourage our website users to communicate confidential or private information to us via telephone, personal visit or direct mail. 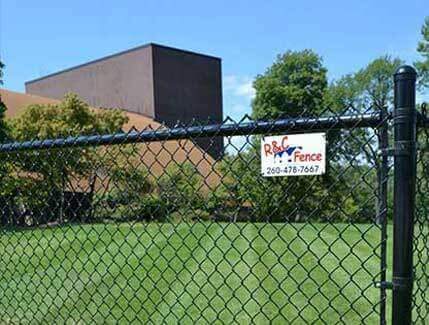 R & C Fence, Inc.